It's EASY to have that "Designer Look" by using Coordinating Fabrics. One of the secrets to decorating is putting together a pattern with a matching stripe.....or using coordinating fabrics for reversible combinations. Another simple trick is to use toss pillows for accent. 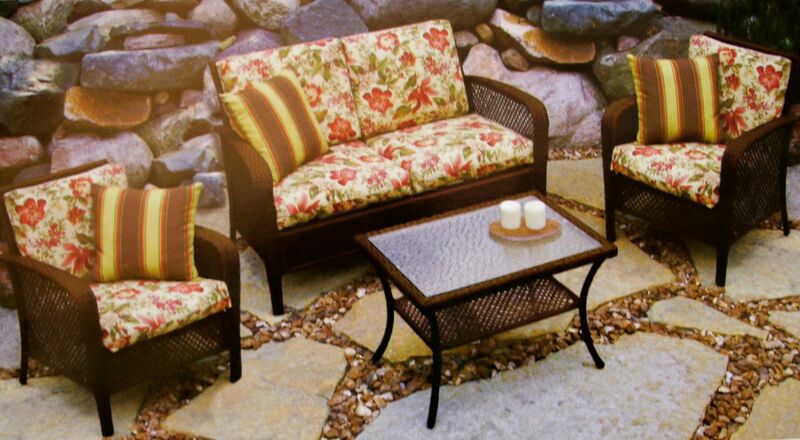 By using an eye catching pattern, stripe or solid, you can inexpensively dress up a room or patio area. 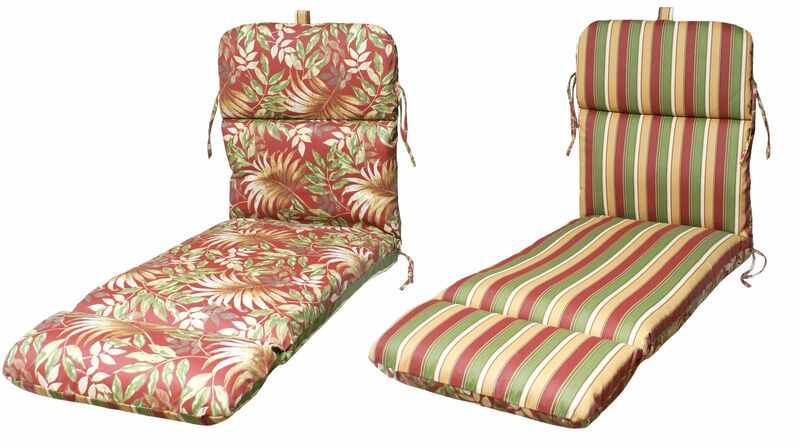 EXAMPLES OF REVERSIBLE CUSHIONS WITH AN ATTRACTIVE COLOR PATTERN ON ONE SIDE AND A COORDINATING STRIPE ON THE OTHER. 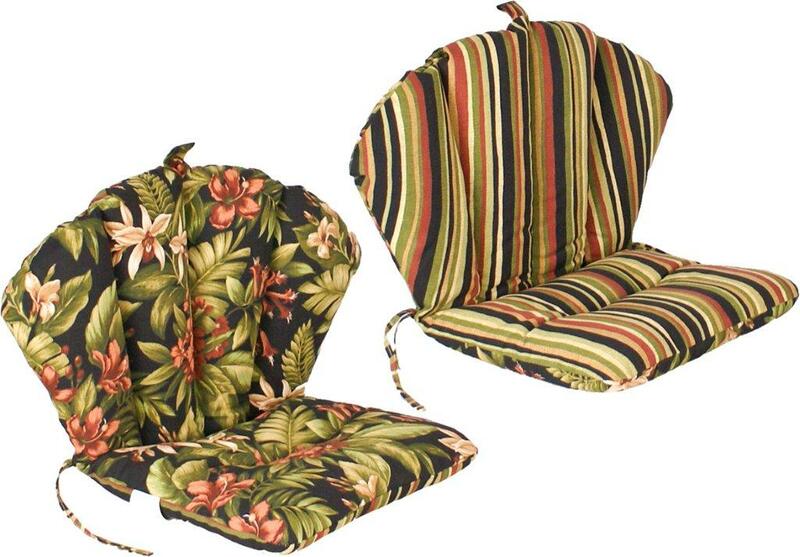 NOTE: NOT ALL CUSHION STYLES ARE AVAILABLE WITH REVERSE SIDE FABRIC. INDIVIDUAL AVAILABLE CUSHIONS ARE IDENTIFIED UNDER EACH CATEGORY HEADING. Here are some examples of our stock coordinating fabrics to create those different looks. As with all fabric selections we recommend and encourage you to order samples from our Request Fabric Samples.